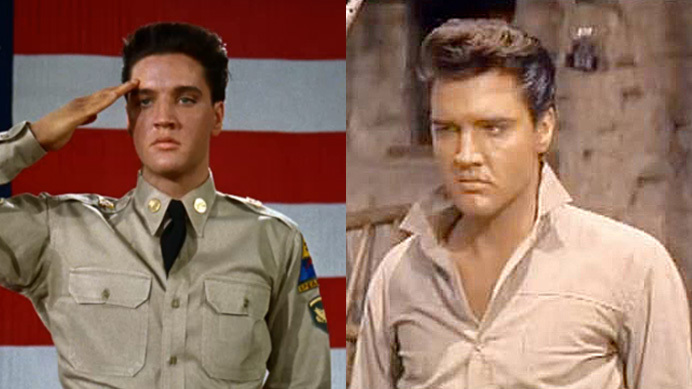 When we last spoke I’d seen King Creole, a movie I greatly enjoyed. 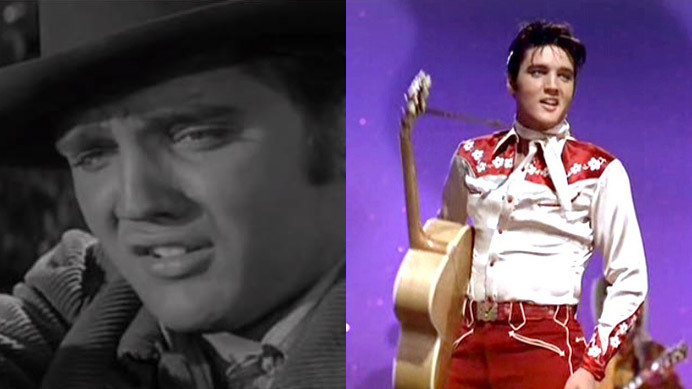 After King Creole, Elvis was shipped off to the army, his mother died, he met his future wife Priscilla, and he picked up an unhealthy addiction to barbiturates. Couple that with John Lennon’s famous “Elvis died when he went into the army” quote, and it seemed I might be in for a precipitous drop in quality. I was feeling optimistic though—the last two were fun, and while none of the films so far has been life-alteringly great, none of it’s been unwatchable either. Granted, my tolerance for the unwatchable is notoriously high, but still—so far, this journey has quite honestly been slightly better than anticipated. 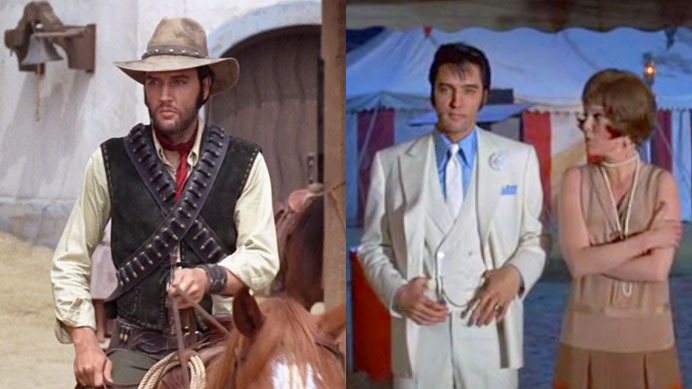 You ever just wake up one morning and decide to embark on a journey of watching every Elvis movie that ever came out? Well, that happened to me the other day, and guess what, you’re coming along on this ride.